Feeling irresolute about wanting to make those New Year's Resolutions? Consider this: During your lifetime, advances in medical sciences will add about two years to your life, but changes in your personal behavior — read lifestyle — can add 15+ years. Isn't it about time to make some changes? The holiday season does not have to be stressful. 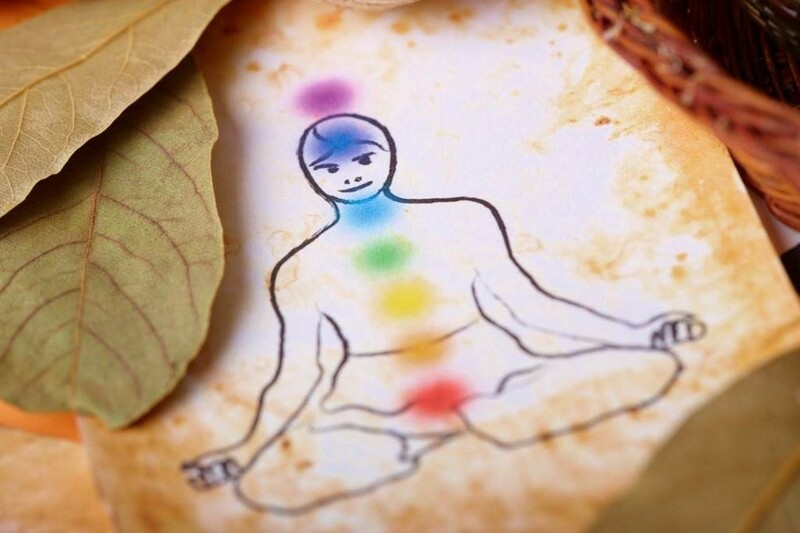 Ayurveda empowers us to balance our lives, in body, heart (emotional) and mind. We can utilize healing ayurvedic herbs to stay calm, balanced and de-stressed during the holidays. The experience of holiday chaos is inversely proportional to our state of balance; the more balanced we are, the less we feel that life is chaos. Nothing may change on the outside, but how we experience our world can change — for the better. ‘Tis the season to be snacking! From Thanksgiving through Valentine’s Day, the holidays present an extended string of festive gatherings that center around food and drinks. While living it up with friends, family, and colleagues can be fun, it can also be a bit stressful — especially with travel, gift buying, hectic schedules, and easy access to rich and sugary foods.